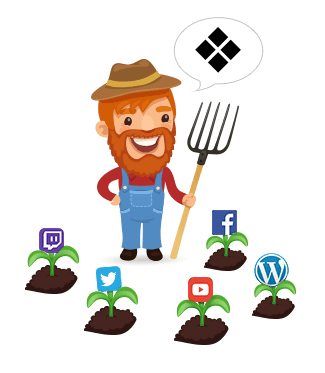 The FarmerBoy shows how to do it, send your readers or spectators to MMOGA.com and advertise for the purchase of games and more at the market leader. 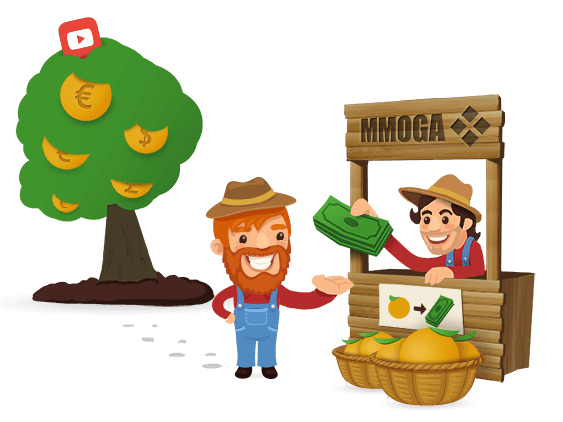 After spreading your partner link, you will be able to watch your earnings increase, as MMOGA offers the highest commissions and the most payments of the sector! Besides, our affiliate team will provide advice and practical help to you. Once the job has been done, you can lean back and receive comfortably the earned commissions by your preferred method of payment. 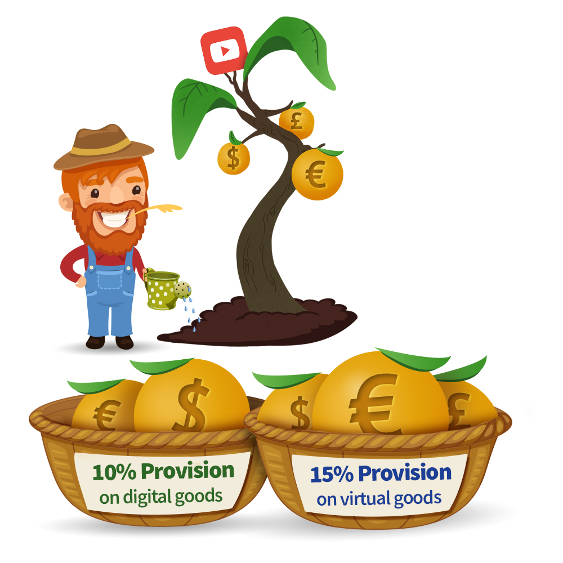 Or you let convert your commission into MMOGA balance in order to buy directly games, FIFA Coins and more at MMOGA.